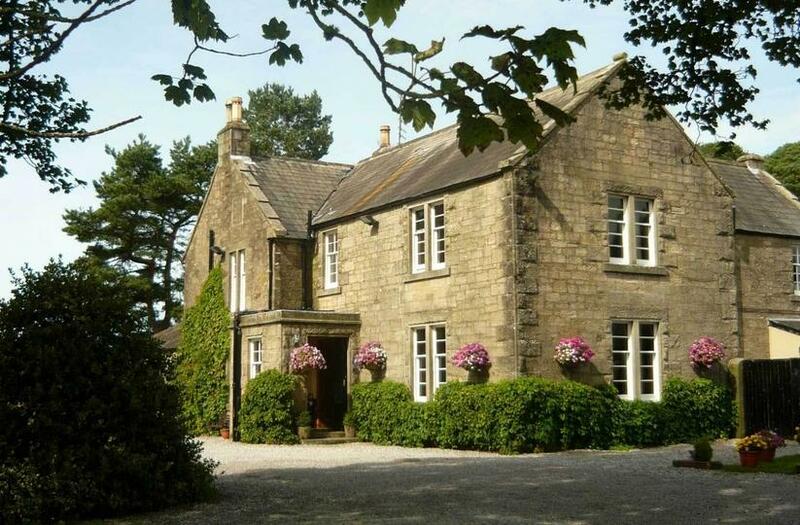 Home to Ian and Jane McAndrew, this delightful family-run hotel is located on the banks of the River Nith, on the Southern Upland Way, surrounded by the gently rolling hills of Dumfries and Galloway. Ian, who is the chef, comes with quite a pedigree. He held a Michelin star for many years at a previous restaurant and was included in Kit Chapman's book Great British Chefs. An author of three cook books, he has won a number of prestigious awards for his food at Blackaddie. Naturally, he uses the best Scottish ingredients he can get his hands on and, accordingly, his menus change daily. The traditional stone house is charmingly decorated and furnished and has a very comfortable and relaxed feel to it. The bedrooms feel less like a hotel and more like a country home and are full of generous personal touches such as the delicious homemade Scottish shortbread and tablet. The bedrooms look out over the gardens and surrounding hills. The River Suites are completely self contained and offer additional privacy. A whole range of outdoor pursuits are available close by and there is much to experience and explore. The hotel also runs cookery classes which are highly recommended.